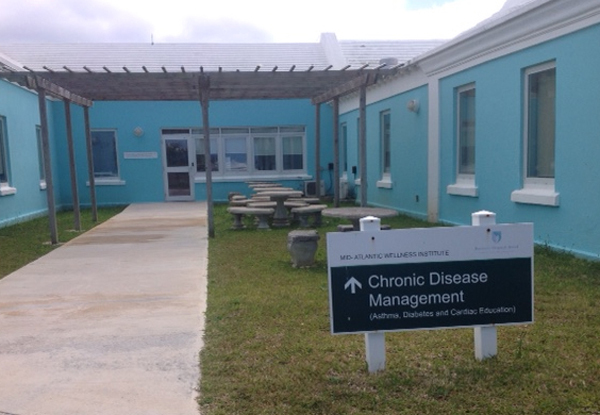 Lahey Hospital & Medical Center has announced that on March 31, its Lahey’s Visiting Specialist Program will relocate to Bermuda Hospitals Board’s D.R.E.A.M Centre, based at the Mid-Atlantic Wellness lnstitute. Nine highly trained and board certified Lahey physicians in the areas of endocrinology, rheumatology, allergy, neurology, pulmonology, and cardiovascular medicine will see their existing patients from this location, by physician referral. Lahey visiting specialists will continue to participate in the KEMH Continuing Medical Education Program, sharing their knowledge and experience with their Bermuda counterparts. They will also participate during chronic disease awareness months with Lahey’s free Health Fairs. Linda Moulton, Lahey CEO Executive and International Health, said, “Lahey wishes to thank Dr. Ewart F. Brown for his vision in the development of the program more than 20 years ago at Bermuda HealthCare Services. To schedule an appointment with one of the Lahey specialists, your physician must fax a request to 441-239-6338 or contact Kelley McKinney, Bermuda Liaison for Lahey Hospital & Medical Center at 441-599-9532.